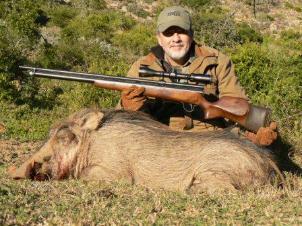 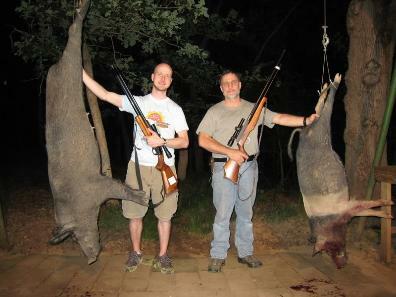 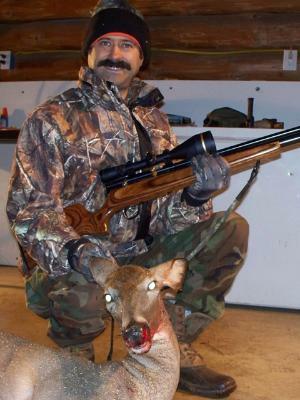 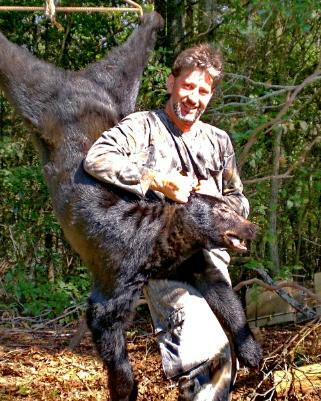 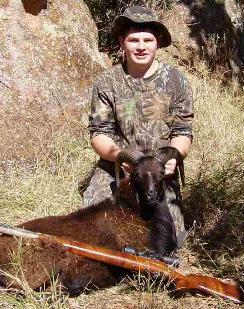 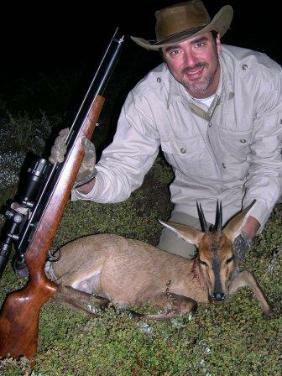 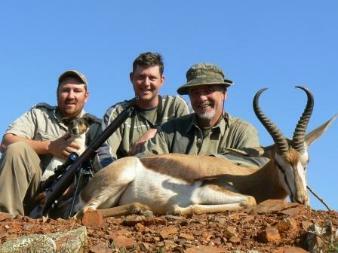 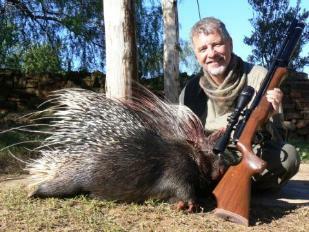 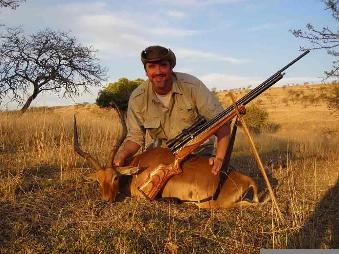 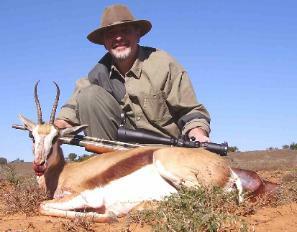 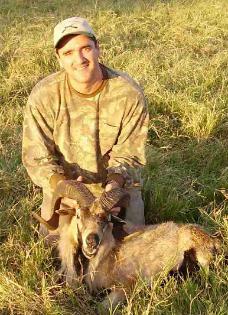 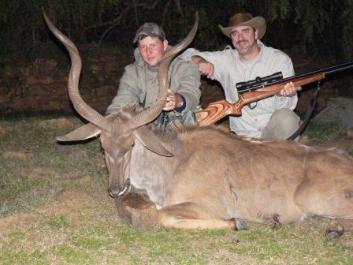 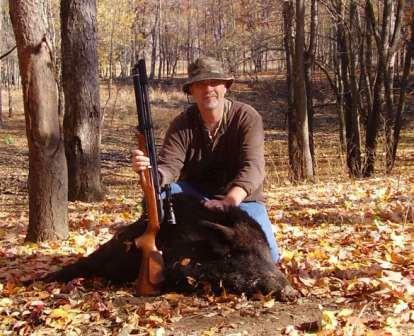 If you have a big game animal taken with an airgun, email me your picture and we’ll get it up on the board. 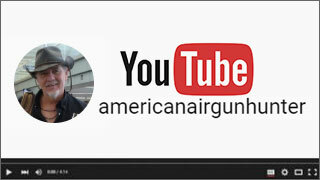 This is more than a bragging wall, it is intended to show the world what these guns can do! 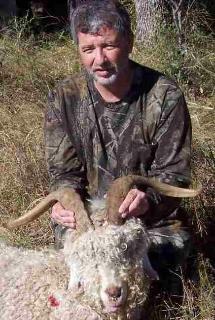 Chip Sayre and his Quackenbush .457 Chip hosted Eric and I on a hunt in Virginia this year (2010) and brought us to some really fantastic property. 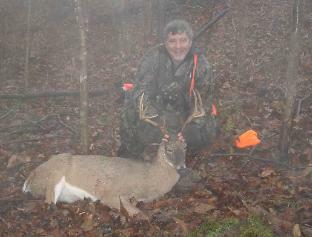 Chip shot this nice 9 point buck with his new Quackenbush .457 from a stand on his property at 30 yards. 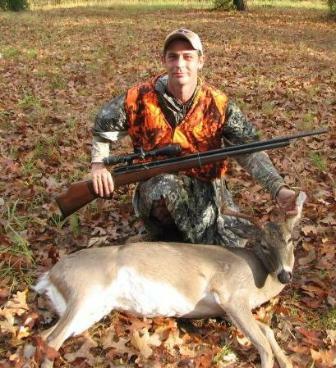 Chip is a very experienced hunter that has taken more deer than he can count, but this was his first gun with an airgun. 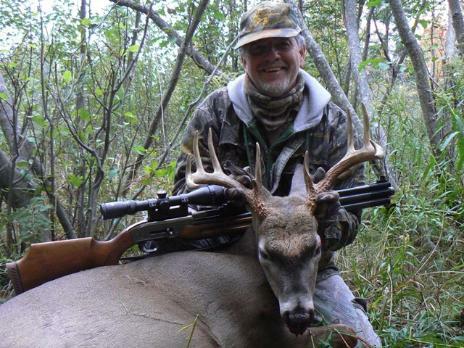 I know that we have a convert to the sport, not to mention he has already put together a collection of airguns that would make many long time shooters envious! 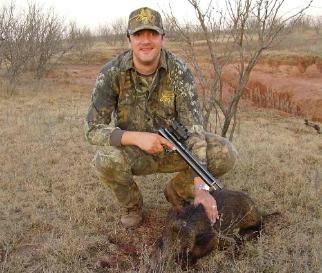 Seth Roweland 2010 Deer Season in Arkansas Seth is the owner of BHD and manufacturers a line of great hunting bullets for big bore airguns. 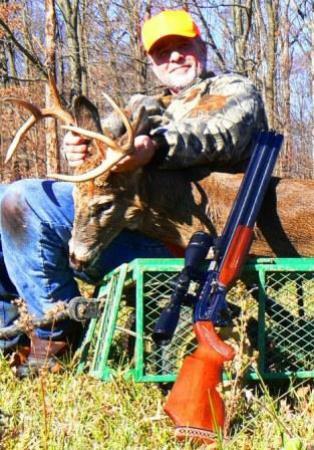 Seth has several guns he uses for big game hunting, and in these pictures shows his successes with his Sam Yang 909, Jack Haley big bore and his Quackenbush .458 shooting BHD 250 grain solid cast bullets. 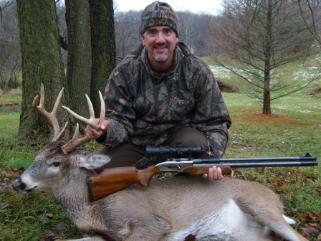 From last years hunt with Eric Henderson and Robert Vogel at Deer Tracks Ranch in Northern Michigan. 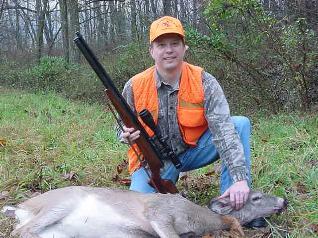 We shot six deer in four days of hunting. 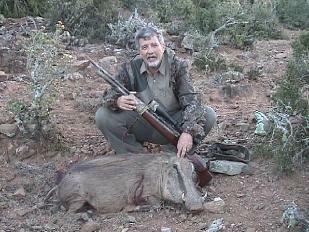 Eric and Robert were using Quackenbush big bores in .457, and I was using an unmodified Big Bore 909 in .45. 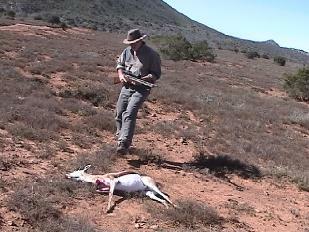 The hunt is written up elsewhere on the site and the deer to the left was captured on the video on the home page. 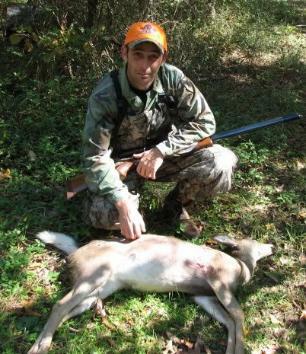 The deer that Eric shot in the upper left is, I believe the largest taken with an air rifle. 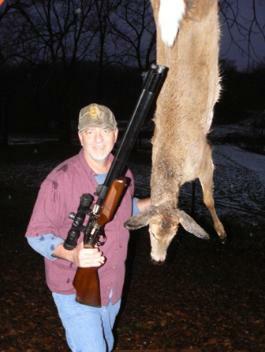 These photos are of deer taken with airguns in Missouri, which expanded their regulations to include big bore pcp airguns (over .40 caliber) two years ago. 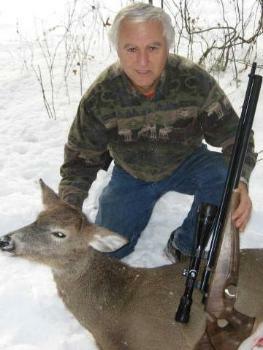 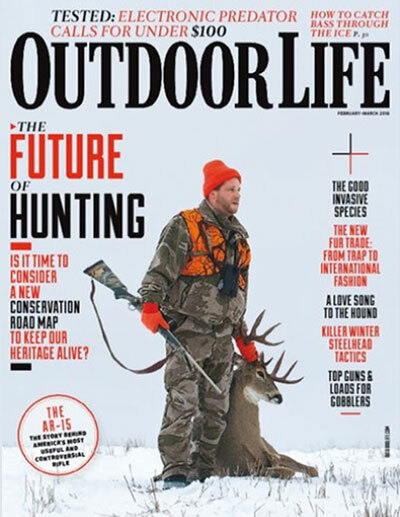 The photo in the upper left is Jeff Cox with the first deer taken under the new regulations.. 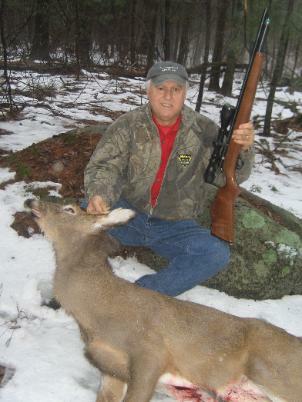 Followed clockwise; pics of Ken Cox (Jeffs dad) with a buck and a doe all taken with a DAQ .457 shooting 422 grain bullets made by Robert Vogel. 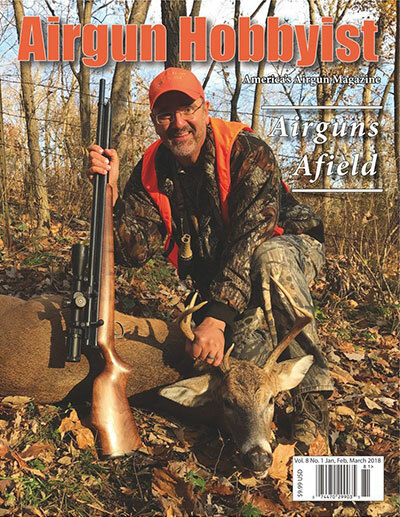 Ken is responsible for spearheading the effort to get airguns into the MO regulations, and wrote the book on how it should be done! 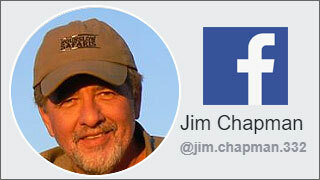 He lobbied effectively and formulated well reasoned arguments to support the petition. 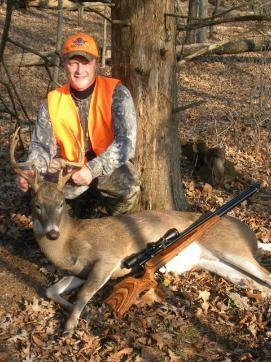 Next pic (a year later) is Eric with his first MO buck and me with my first Missouri deer, both shot with Sam Yang 909s rifles using BHD 200 grain bullets. 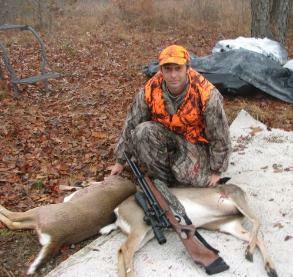 These deer were taken by David Peltier using a Quckenbush .50 caliber rifle shooting 180 grain roundball, at a fill pressure of 3800 psi. 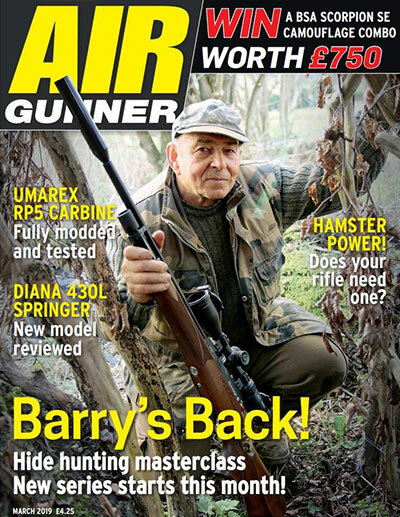 The gun is stock from Dennis Q, the woodwork was done by Paul Bishop. 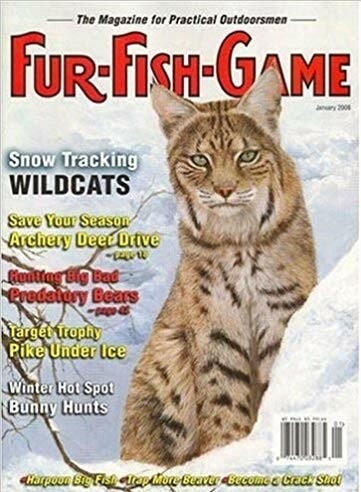 Clockwise from upper left. 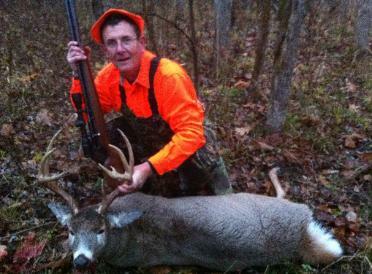 Randy Mitchell, owner of Adventures in Airguns and long time hunting partner, with the first Kentucky whitetail taken with an airgun. 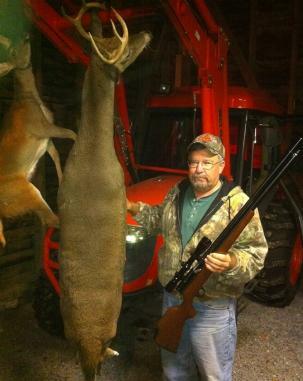 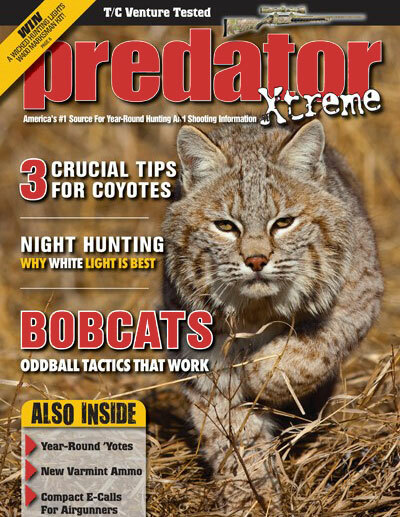 Randy worked with Kentucky wildlife officials to get approval to use muzzle loading airguns in the primative weapons season. 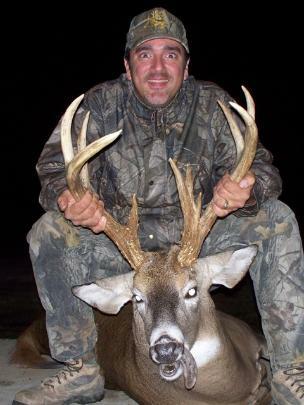 Next is my first Kentucky deer, and I think the first buck, taken on a hunt with Randy at his lease. 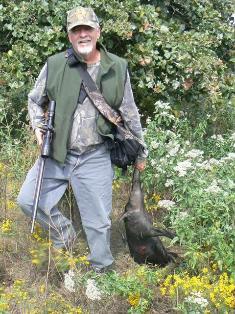 Both deer fell to a Quackenbush .50 configured as a muzzle loader and shooting 180 grain roundball. 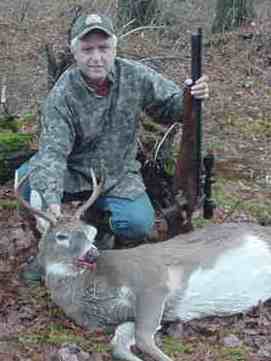 Below is another buck I took using a Sam Yang 909 shooting 220 grain cast soft lead bullets. 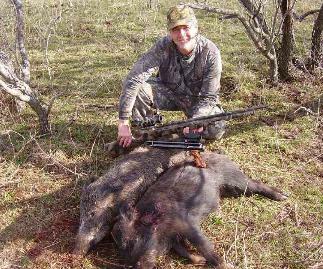 This was a little porker I shot in Oklahoma right after LASO in 2010. 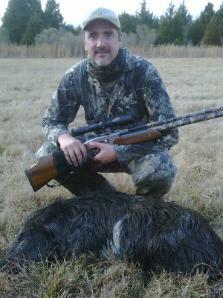 It weighed in at 55 lb, but was the first quarry I had a chance to use the DAQ .451 carbine on. 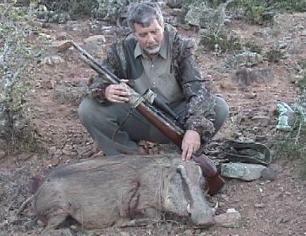 The bullet on the left was recovered after transiting the pig from left shoulder to right hind leg.